UA Tournament Coming to Las Vegas! 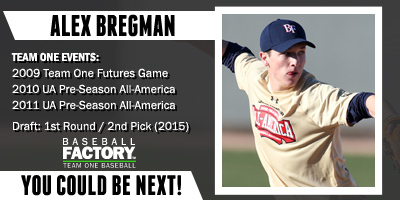 Baseball Factory will be hosting the Inaugural UA Desert Summer Classic May 31-June 3 at the brand new Desert Diamonds Sports Complex in Las Vegas, Nevada. Excited to see the talent the desert has to offer. The 7th Annual RLF Spring Invitational will take place March 30, April 1-3 at the brand new OC Great Park in Irvine, CA. This year, the event will feature 24 high school teams from Southern California. 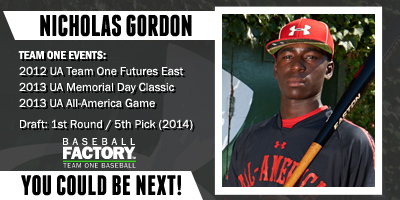 Check back for schedule, scores, standings, and scouting reports from @BFSCOUT. 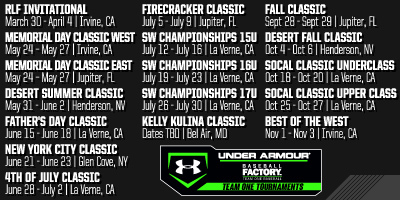 UA Tournament Coming to the Irvine Great Park! We are excited to be hosting three events in 2019 at the brand new Great Park Sports Complex in Irvine, CA. This state of the art facility will be one of the premier destinations for amateur baseball on the west coast. 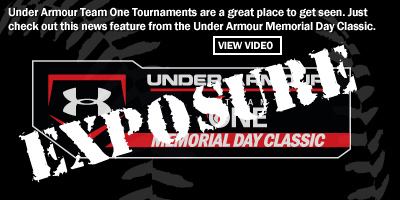 UA Tournament Coming to New York! Baseball Factory will be hosting elite summer and fall tournaments at the Glen Cove Stadium on Long Island, New York. This will be a great opportunity for our scouts to see top talent from the northeast. 2019 UA Tournament Schedule Announced! 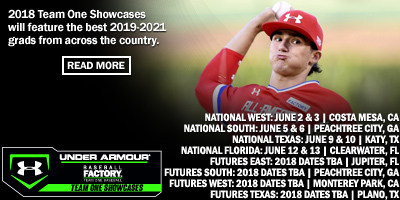 We are proud to announce our 2019 UA Tournament Schedule. Please click the link above to find dates locations. We will be starting new events in Las Vegas, NV and Dallas, TX. Request an invite today! 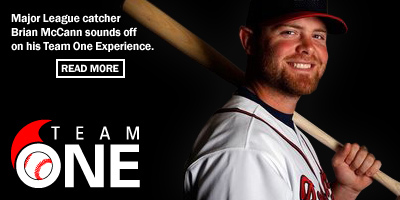 Copyright © 2019, Baseball Factory, Inc.